For the first time ever Fanfare Ciocarlia and Boban & Marko Markovic Orkestar are taking the stage together. Neither act is willing to play support. So both bands will be on stage at the same time, getting their game on and going toe-to-toe. A sound clash? More like a battle royal! The Gypsies are ready to get in the ring! Following in the great tradition of brass battles from the Balkans to New Orleans, this scrap will determine who is King! The showdown has been taking shape over the past decade. As Fanfare Ciocarlia arose from rural Romanian obscurity to storm stages they developed a reputation as the world’s fastest, hardest Balkan brass band. Yet word reached them about another Gypsy brass band, one that had survived the Yugoslav Civil War, appeared on the soundtracks of Kusturica’s crazed movies and considered themselves No 1: Boban & Marko Markovic Orkestar. As the Markovics’ began performing beyond Serbia they got to hear of Fanfare and how the Romanian raggamuffins had conquered the world. Boban, unbeaten heavyweight champion of Guca Brass Festival, was not about to let this pass and he brooded that Fanfare Ciocarlia claimed to be No 1. How could this be when he, surely, was King? A successful Gypsy musician lives like a 17th-Century aristocrat. He will drape his body in gold, drive late-model jeeps, surround himself with the most beautiful women, eat the finest cuts of meat and drink only vintage wine. But unless he can be acknowledged as No 1 he can never truly be at peace. Respect, this is what he craves more than anything else. The respect that comes with knowing the world says he is The Greatest Living Trumpet Player. With such respect then, why, even if you live in a shanty you are still King! Finally both Fanfare and the Markovics’ realised that to gain this respect, to know who is King, it had to come to this: an on-stage showdown! Across almost two hours both bands will battle it out on stage. 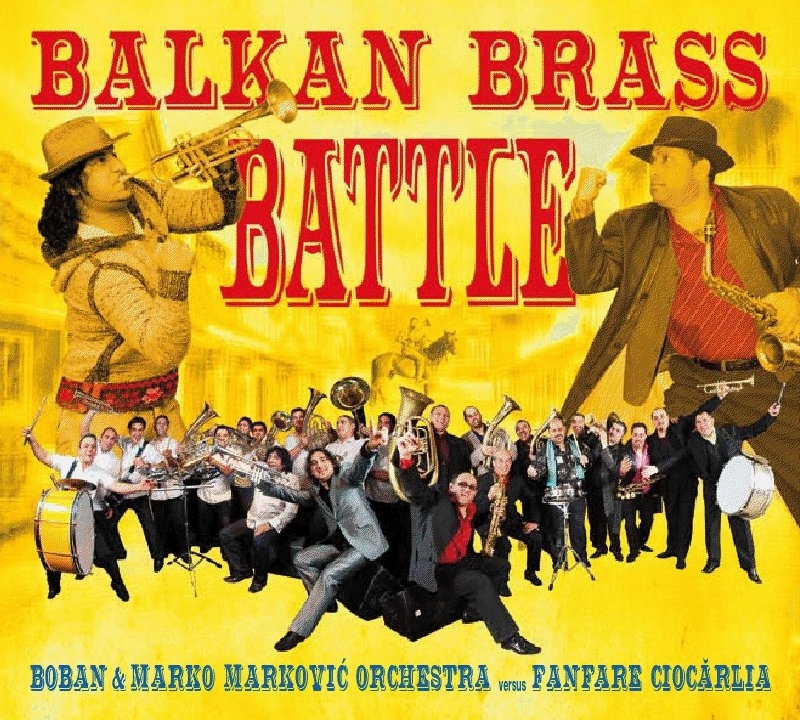 The winner will be declared Heavyweight Champion of Balkan Brass! Fists will not be used, instead each orchestra will play their most fierce & funky material, literally attempting to blow the other band off stage. Victory will not be decided by a knockout blow but by the enthusiasm of the audience. Who are the real Gypsy Kings of Balkan brass? Dancing feet and cheering voices will tell! The showdown is wild entertainment that will never be forgotten! 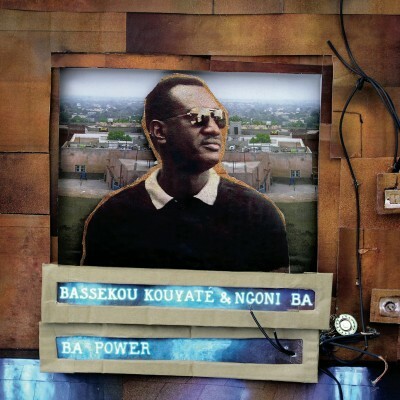 Furious, funky and funny, prepare yourself!